A romantic view: a glimpse behind the scenes and on the runway. Young designer Fatima Lopes spring 2019 Paris Fashion Week. Capturing the essence of the romance, textures combine with embroideries… hints of pink remind us of sweet things… Here’s a glimpse backstage before the show, with the angelic faces of the models. 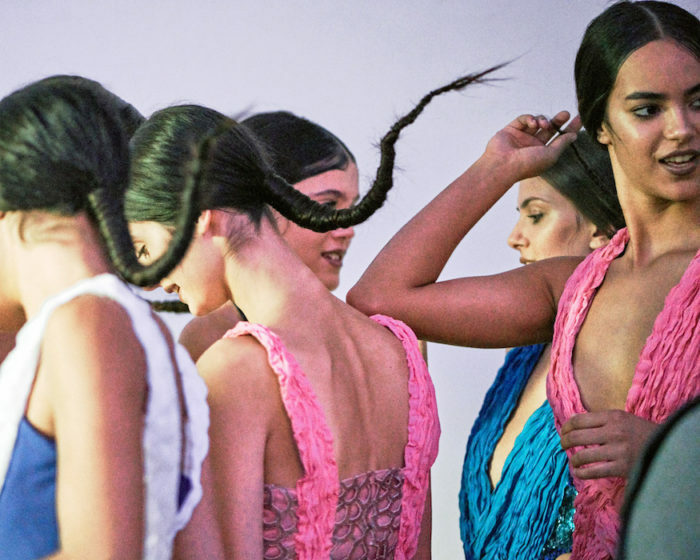 a glimpse behind the scenes spring 2019: FATIMA LOPES ss19 Paris Fashion Week. before the runway show. more coming soon!